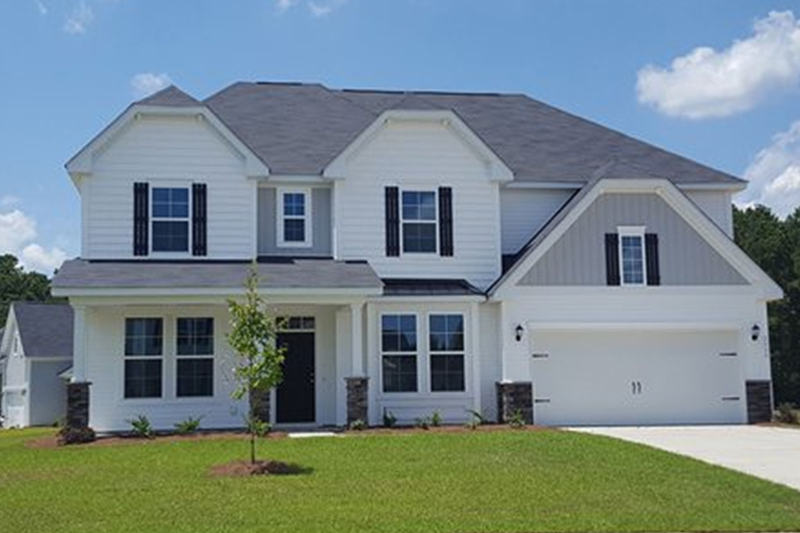 Just a few miles north of Summerville’s burgeoning growth line, Ridgeville offers a peaceful rural lifestyle while still in convenient range of urban centers. Mature stands of cypress grace the nearby Francis Beidler Forest, an Audubon Sanctuary and home of Four Holes Swamp where the largest remaining stand of virgin Bald Cypress/Tupelo Gum forest in the world still thrive. Also nearby, Givhans Ferry State Park on the Edisto River is popular with fishermen, paddlers, and picnickers. A small community rich in natural resources and easy living, Ridgeville residents welcome new neighborhoods and growth but still consider Vaughn’s General Store (circa 1933) their mainstay and embrace their community’s friendly, down-to-earth ambiance.